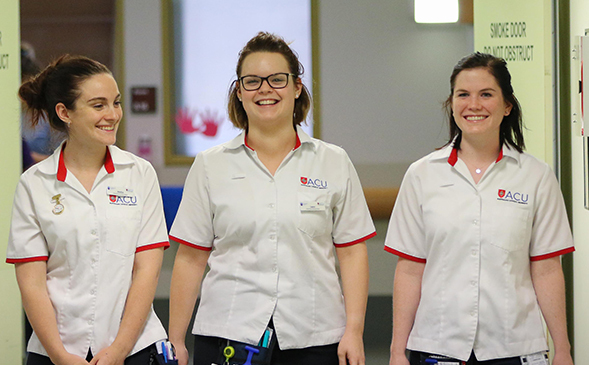 St Vincent’s Hospital Melbourne (SVHM) is committed to supporting the clinical learning and development of undergraduate student nurses through well supported clinical placements within our acute, sub-acute and numerous speciality units. Within all placements you will work with and be supervised by highly committed and dedicated St Vincent’s nursing staff. 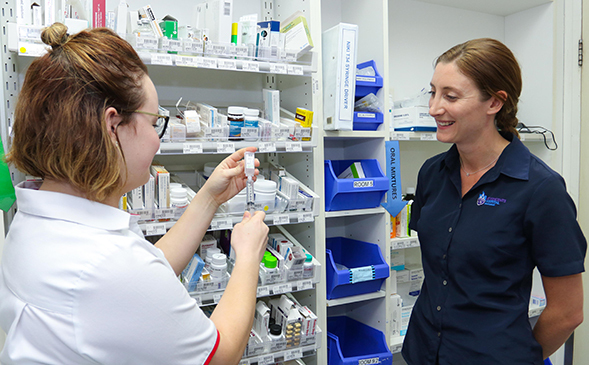 This website has been developed to prepare you for undertaking placement at SVHM and it is a requirement that you will have reviewed all information within this section before attending your first day of placement. You may wish to bookmark this page for future reference. We hope you thoroughly enjoy your experience with us and we look forward to meeting you in the clinical setting.